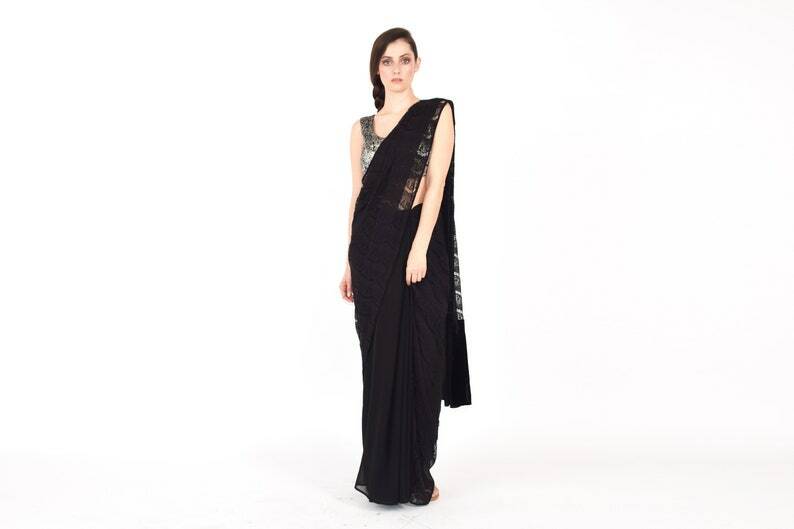 The chic simplicity of the Minvera Mix Media Black Sari will instantly become a must-wear "Little Black Sari". This saree can be worn with a variety of blouses and can be styled as both a light casual day saree or an elegant chic formal saree for the evening. 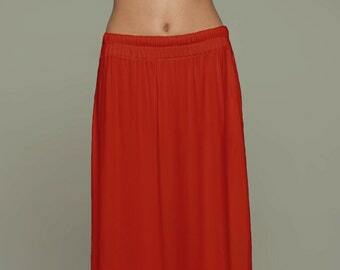 It can also be draped two ways for two different looks simply by draping from either end. Styled with the Parvati Brocade Saree Blouse in white. 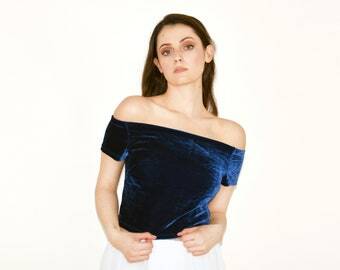 Model height 5'9". Sari is one-size-fits-all. Fabrication: Washed chiffon, Victoria Lave and Knit Velvet.